Cantega was founded in 2001 by Marty Niles, a power lineman with over 25 years of experience in the electricity industry. 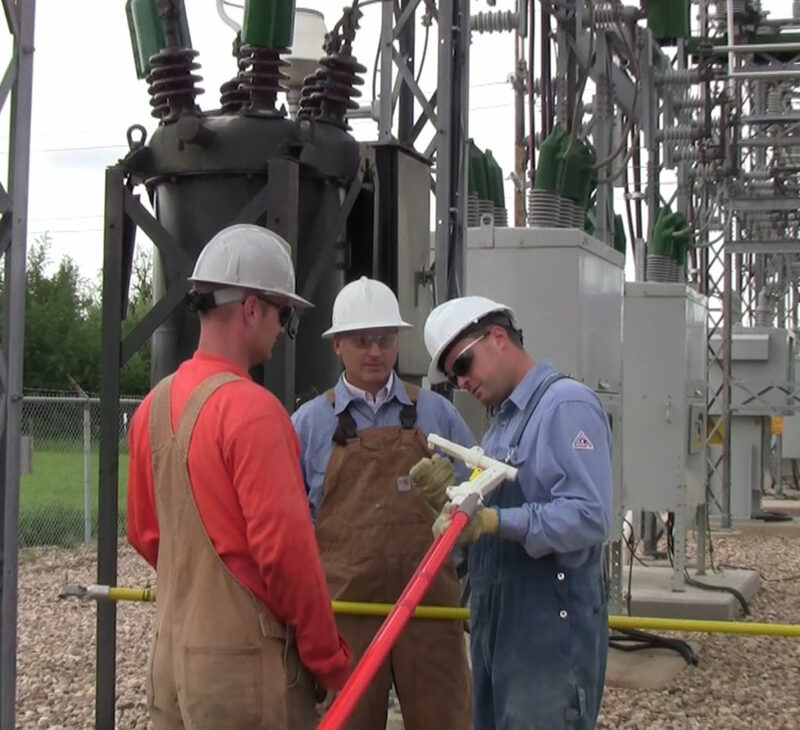 As a power lineman, Marty saw first-hand the problem that animals caused in substations, transmission and distribution systems. Marty quickly came to the realization that commodity cover-up was not very effective in solving the problem, due to the inquisitive nature of animals and poor fit of available wildlife mitigation products. Marty embarked on a journey not just to solve the problem, but to create a great customer oriented company. After extensive consultation with utilities, wildlife experts, polymer chemists, tool-and-die experts, and fellow lineman and polymer fabricators – Cantega’s Greenjacket cover-up solution was created. Greenjacket is a an engineered “precise-fit” dielectric polymer solution manufactured to protect power substation and critical distribution equipment from animal-caused outages. Cantega is a rapidly growing company and Greenjacket currently protects over 700 substations for more than 50 IOU’s and Industrial Customers throughout North America. GreenJacket is a proven solution that improves SAIDI and SAIFI numbers for Utilities dealing with animal-caused outages.